South African Coal (Rb1 and Rb2) available on regular supply terms. 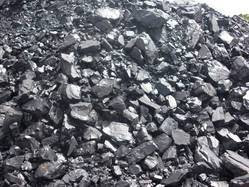 Offers include bulk shipments of coal at best and competitve price then market. Quantity offered or minimum order of 50,000 MT and above. Interested importer and buyers from India along with other world wide destination do contact us for price details along with other supply terms. 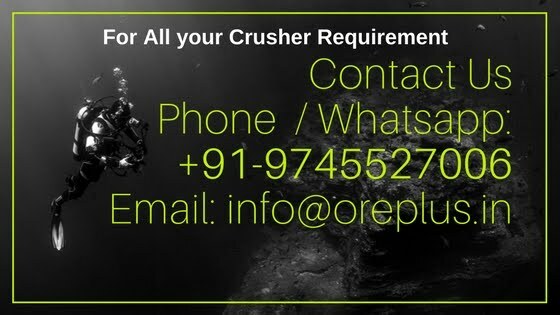 We provide complete service for supply of coal from handing, stocking, shipping, documentation and timely delivery at the destination port with easy single window documentation process.